Mark Finney has joined FEM as Sales Manager for Scotland and North England. 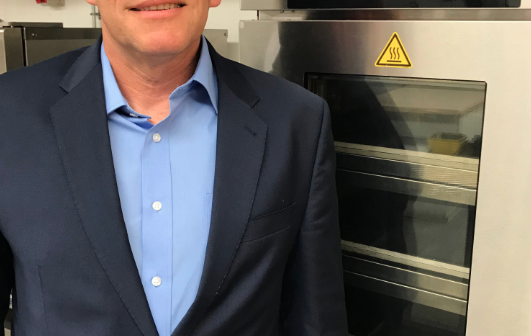 An exceptionally experienced foodservice professional, Mark has worked both as a chef and in equipment sales, most recently as sales director for Rational. He will have a diverse role at FEM that will exploit all his skills: as well as developing business with the distributor network and key national accounts, he will be using his culinary background to help dealers and end-user customers get the best product for their needs. 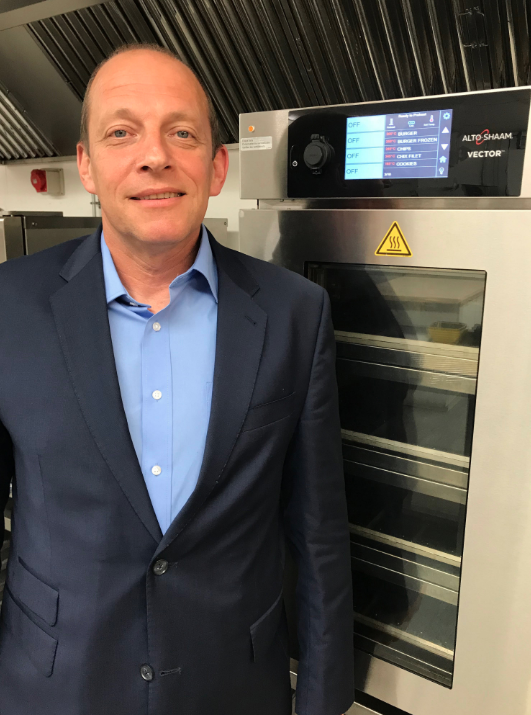 Having been a consultant, a catering manager and an executive chef – for, amongst other organisations, Everton and Wigan Athletic FC – Mark is looking forward to putting his kitchen knowhow at the service of customers. “It’s energising to be working with innovative manufacturers such as Alto Shaam, Prince Castle and Vollrath,” he says. Sales director Jim Doherty is delighted to welcome Mark to the FEM team. “He brings so much in terms of expertise and ability, he’s got a great attitude and is going to be a real asset for us,” he says.